These days Snooki is definitely taking her health serious by taking many workout selfies, and showing her slimmed body since losing 40lbs after having her baby Lorenzo. 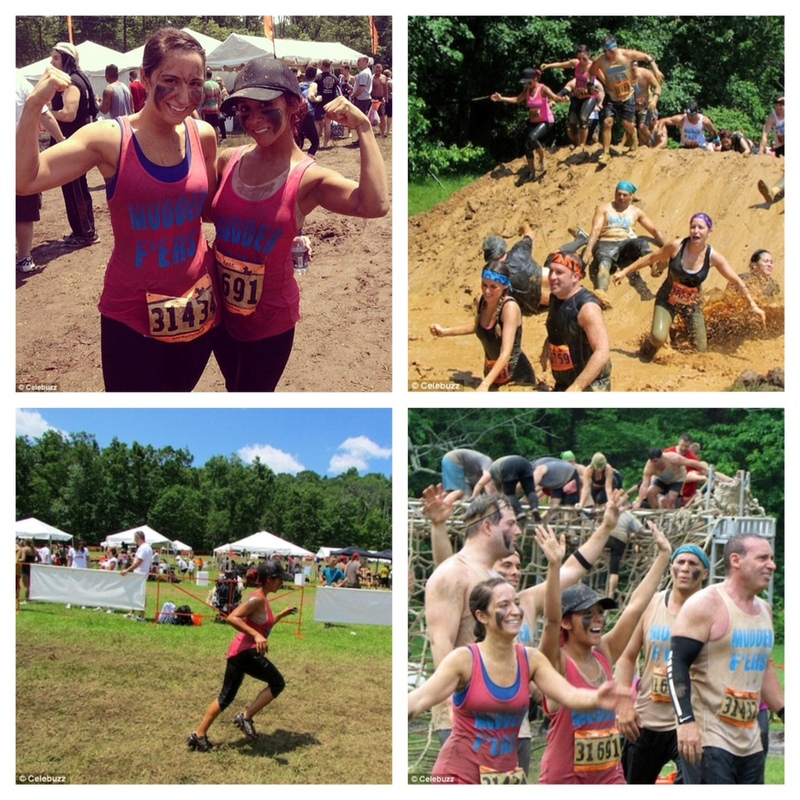 The Jersey Shore actress and fiancé Jionni La Valle participated in a 5-mile mud run with obstacle courses for the Muckfest for MS event in New Jersey. We are cheering you on Snooks!